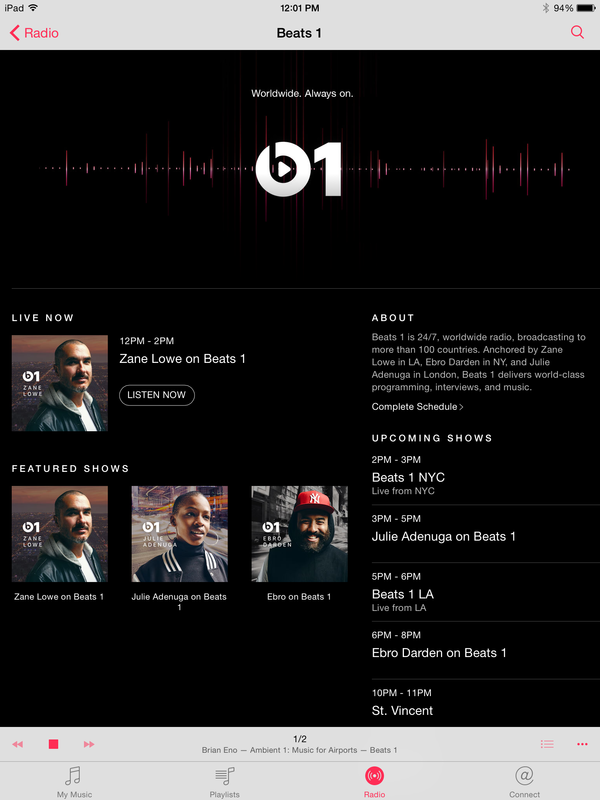 Updated at 12 noon EDT: Beats 1 goes live. Updated at 11:54 a.m. EDT: No sign of iOS 8 beta 3. Updated at 11:16 a.m. EDT: The OS X 10.10.4 update is out. Needed for Apple Music on Mac. 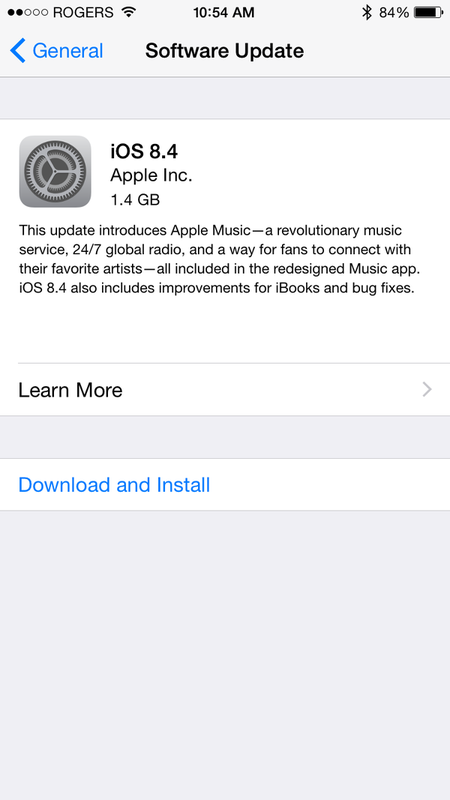 Updated at 10:54 a.m. EDT: iOS 8.4 is now available as an over-the-air (OTA) update. Cupertino will unveil Apple Music later today, June 30, an iTunes-based music streaming service first introduced earlier this month at the Worldwide Developers Conference (WWDC). 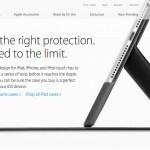 This post will serve as a one-stop resource guide for the product launch. 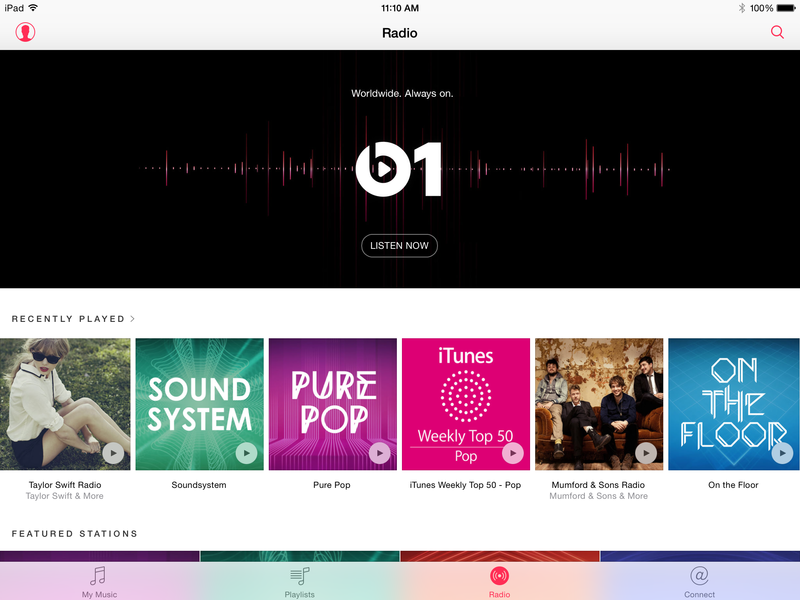 Apple Music is expected to go online at 9 a.m. PDT. 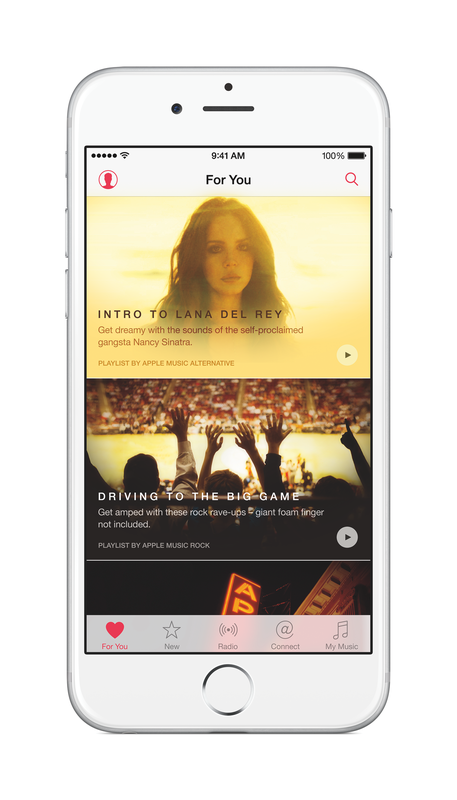 One hour earlier, Apple is expected to release iOS 8.4, which is required to run Apple Music on your iOS device. At launch, Apple Music will be available on the iPhone/iPod touch, iPad, watchOS, and iTunes on both Mac and PC. The service arrives on Apple TV and Android-based devices this fall. 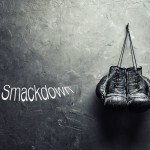 Are you part of the target audience for Beats 1? As a reminder, Apple Music is going to be free for 90 days. After that, the service is $9.99 per month for a single membership, or $14.99 per month for a family. This post will receive updates throughout the day.